A combination of Funky, Fun and all-around Fantastic! With an Interesting and Diverse Menu . 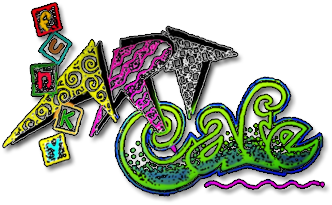 . .
Funky Art Cafe will be your favorite place to lunch in Brenham. The restaurant is just like its name, a bit funky in ambiance while serving artfully prepared food. Snuggled in the back of a historic building in downtown Brenham, our place has a feeling all its own. Small dining room that seats about 50, with a giant Christmas tree that is displayed year round and decorated according to the season. Our purple wall displays some of our favorite funky art pieces! Enjoy our menu that changes every 6 months. We also offer catering with anything from sandwiches for a picnic or office party to a full blown sit down affair. Every day offers a different daily special. Soup is made fresh every day, as is the special of the day & the side of the day. And you can always find at least two desserts offered each day and, of course...all homemade! We have been making press! 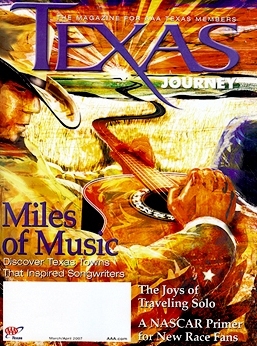 Check out our articles from AAA Texas Journey! Have an event or special occasion coming up? 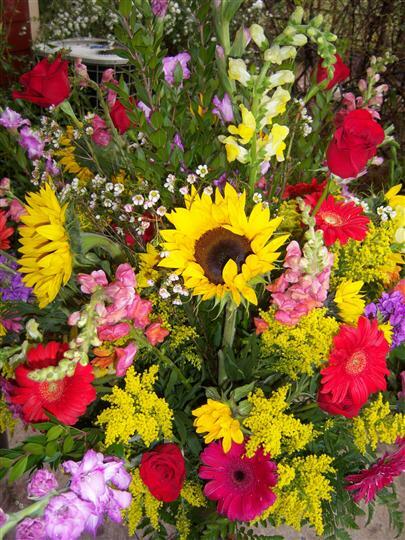 Looking for Beautiful Flowers for the event? 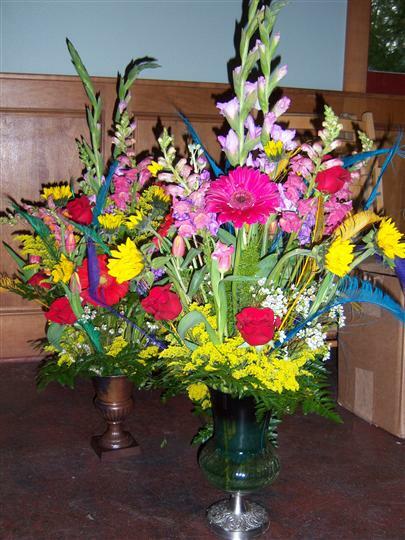 Contact Vicki at The Pomegranite, the sister business to Funky Art Cafe, and let her help with picking the right flowers for the special event or occasion! Contact us below! Funky Art Cafe is not open in the evening, except by special arrangement, serving only a fixed dinner menu. If you are going to a show with 20 other people and you need a great place to eat before, we will serve a specially created menu prior to the performance! Call for details! 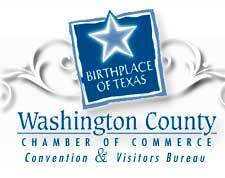 Here in Downtown Brenham, we support each other as individuals and as businesses.